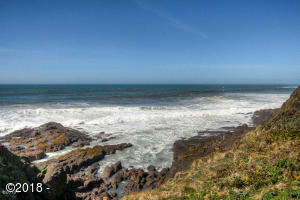 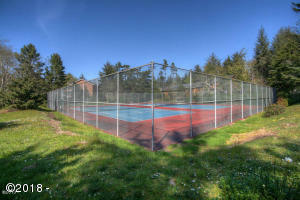 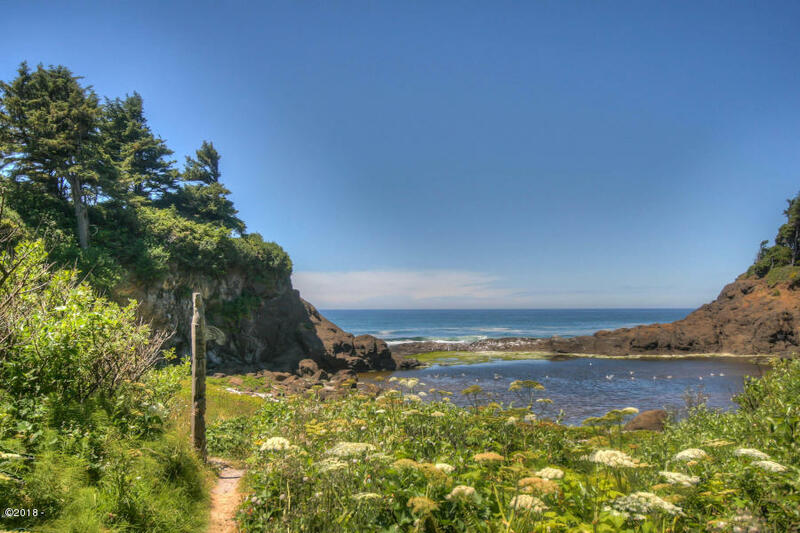 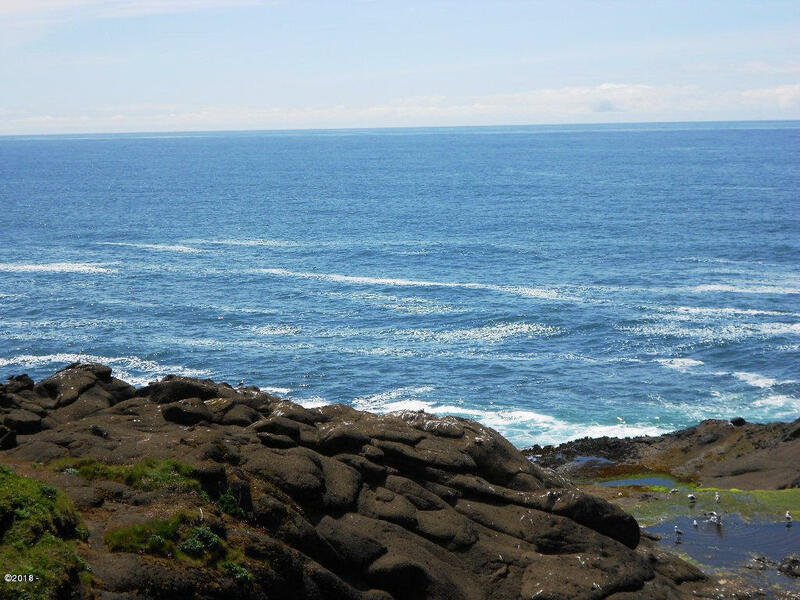 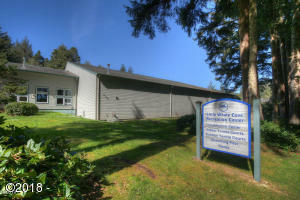 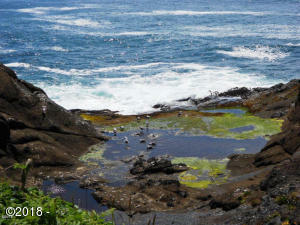 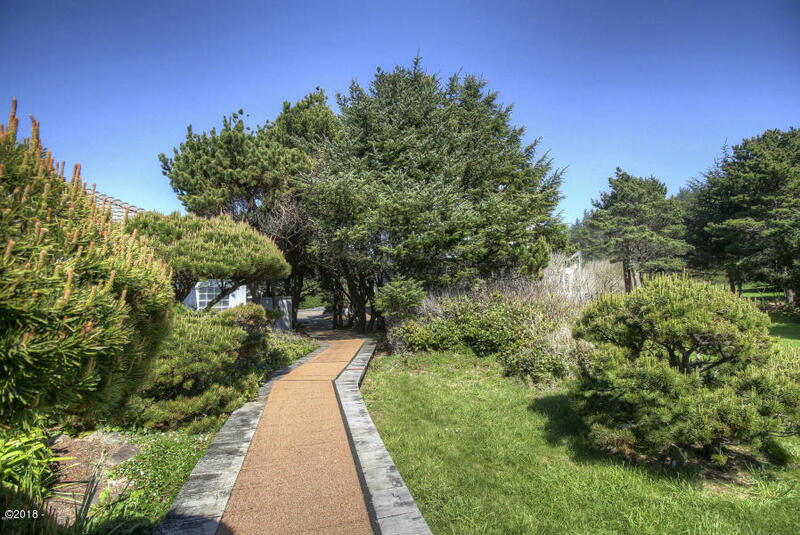 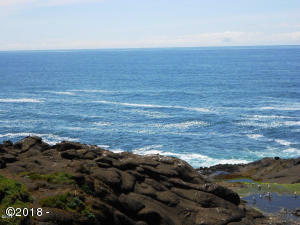 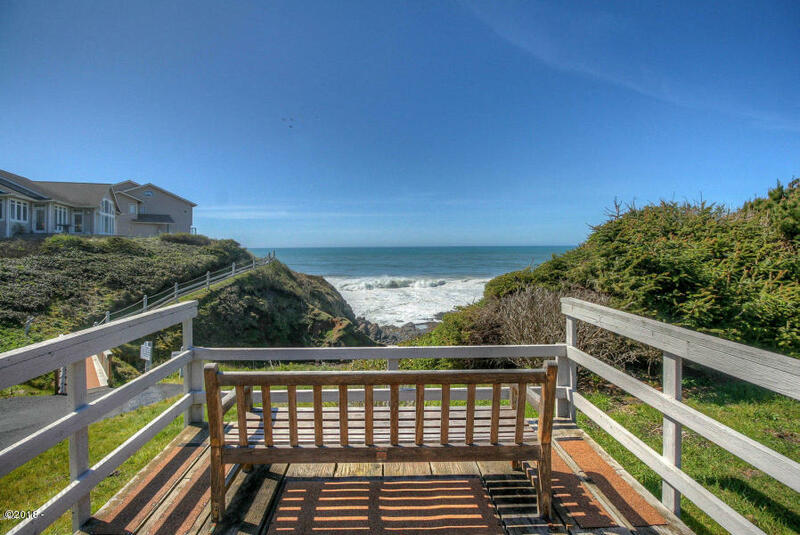 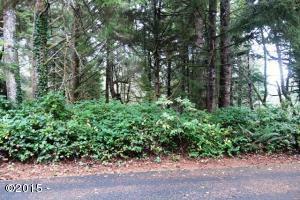 Private lot in Little Whale Cove on the Oregon Coast. 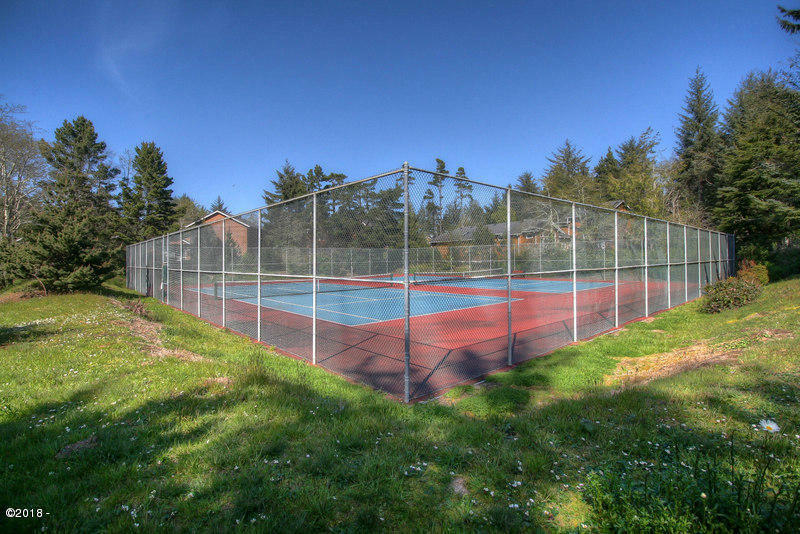 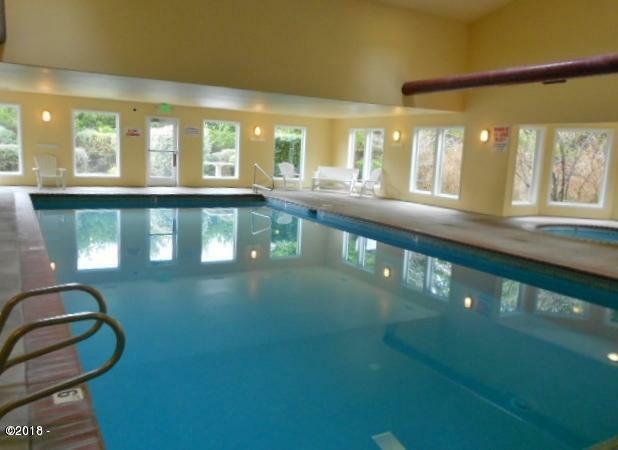 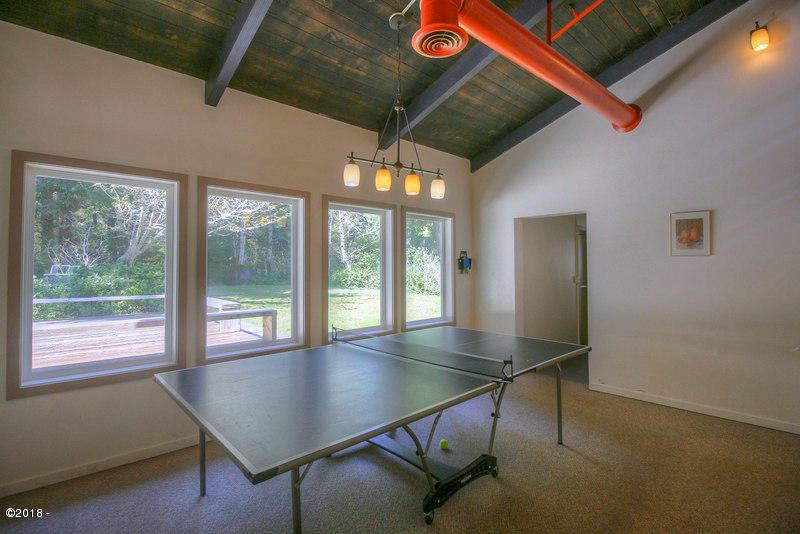 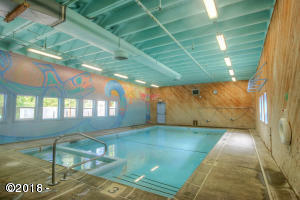 Just minutes to the cove, forest and ocean front nature paths, amenities include indoor/out door tennis, swimming pool, rec center with covered Gazebo on common area. Award winning community with protective CCandRs/architectural guidelines. 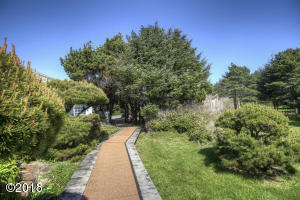 Directions Walking Wood to Maiden Reach.